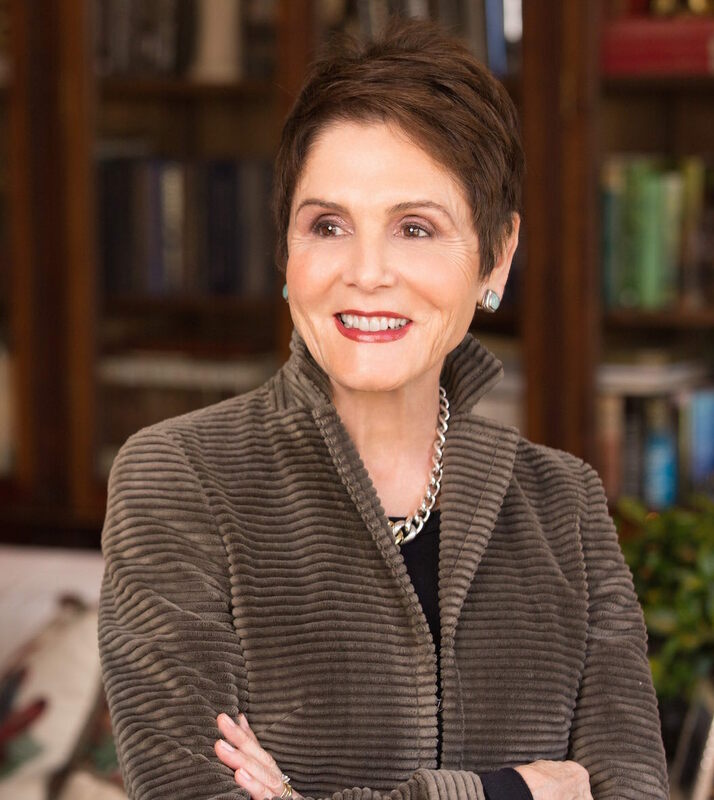 Get to know one of Los Angeles' most distinguished real estate agents. Passionate, high energy, incurable optimism, positive outlook…an abridged summary of the personality of Mary Lu Tuthill, Manager of Coldwell Banker Previews International of Brentwood. Born and raised in Wichita, Kansas, Mary Lu Tuthill brings a refreshingly genuine, earnest and forthright work ethic to the business of real estate. At first meeting, her sincerity, her intelligence and her solid Midwestern sense of responsibility are apparent. She radiates graciousness, confidence and capability. You are assured that you can trust her. Mary Lu's first job out of college was as an IBM systems engineer. She brings a uniquely analytical mind to the business as the consummate problem solver. In the late 1960's IBM employed many of the top young college graduates and she was trained by some of the best salesmen of that era. She is practiced in the Art of selling. Possessing an uncanny intuition about buyers and their most essential needs, she is a master at matching buyers to properties. She combines in-depth knowledge of her product with a charming sales ability. She is a woman of substance, of quality, on whom you can depend and rely to always do the right thing, whatever is in your best interest. Her years of success bear testimony to her skills, her integrity and her professionalism. Her loyalty and faithfulness to her clients is fierce; most people who work with her become clients for life. Mary Lu's belief in the value of real estate is supported by her stalwart defense of the value of the homes she represents. Her earnest curiosity about the business, her practiced awareness of recent sales, her global understanding of the current market, give her an unparalleled credibility, a unique legitimacy, in the business. She is a broker's broker, honored and appreciated by her clients, respected and admired by her peers. She is exactly what she appears to be, authentic, professional, and honorable; passionate about her chosen profession and her clients; committed to doing the best for all. Always eager for the best result, Mary Lu prides herself on consistently achieving the highest prices for her sellers and persistently negotiating the most favorable terms for her buyers. Jon Douglas touted her as the "best negotiator and technician in the business." Her commitment and dedication to offering her clients the finest representation are unsurpassed. She is the preeminent professional, always at the top of her game, positioned to accept the next challenge.